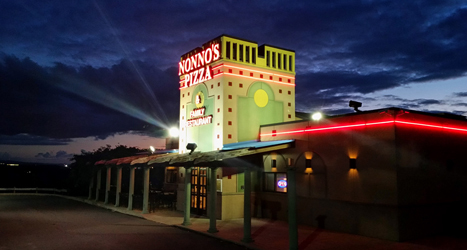 Nonno's Pizza & Family Restaurant is family owned and operated. We use only fresh ingredients and all our recipes arel home made. 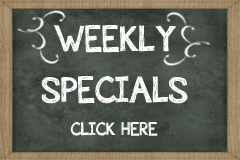 Our extensive menu makes it easy to please everyone in your family. We offer on and off premise catering for all occasions. Come enjoy the best view in town on our patio or from the dining room at Nonno's Pizza & Family Restaurant.